However, customers should keep an eye on Ryanair and Ryanair’s Facebook and Twitter pages to stay up to date with the latest offers the airline will be rolling out through to Cyber Monday on 28th November 2016. 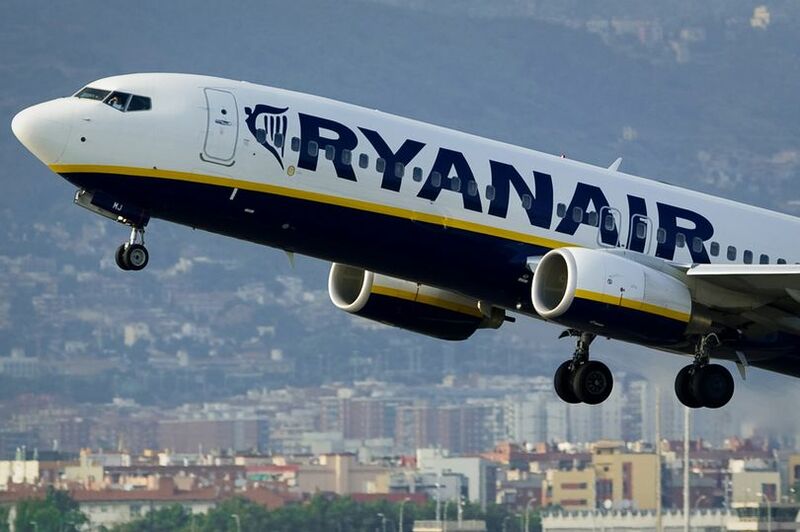 Ryanair’s Robin Kiely said:“The temperatures have dropped and now our fares are getting even lower as we kick off ‘Cyber Week’, our biggest-ever week of sales. We have 8 days of amazing deals on the Ryanair website and app, offering the best airfare deals in Europe.